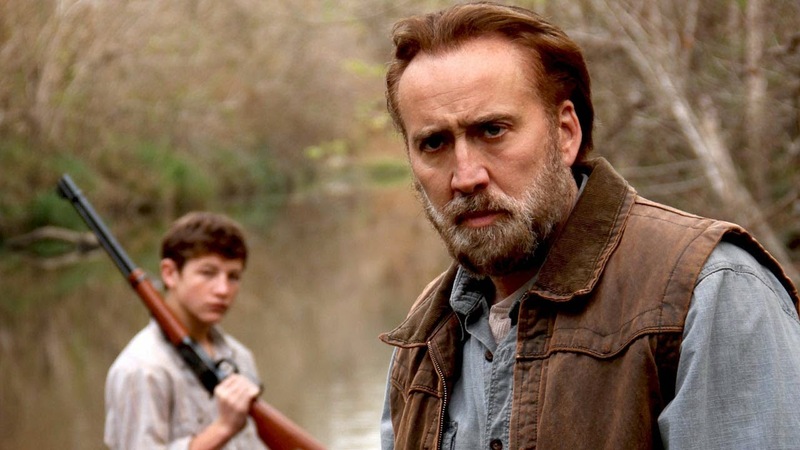 Joe represented an escape from the Hollywood clutches that has sucked the life and talent out of both its director, David Gordon Green, and star, Nicolas Cage. Green, revisiting his roots, weaves an engaging backwoods crime story and Cage offers a performance that stands amongst the best of his career. 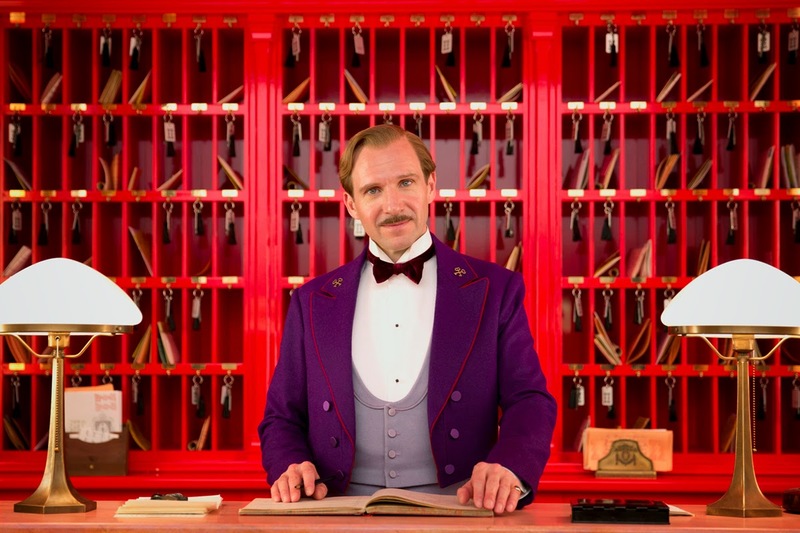 Though not without the usual whimsical trappings of any Wes Anderson movie, The Grand Budapest Hotel cannot be overlooked due to its painstakingly gorgeous set design and cinematography and a bravura turn from Ralph Fiennes. If anything, Damien Chazelle's second feature deserves an Oscar for Tom Cross' editing which unrelentingly drums up the tension and results in one of the most watchable films of the year. 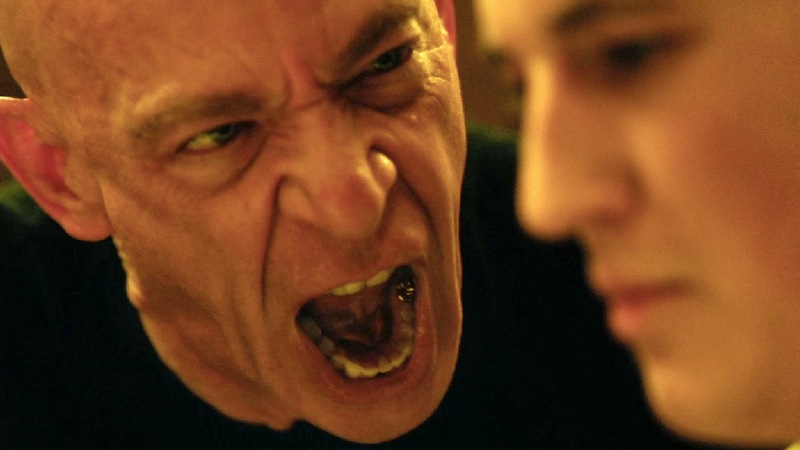 Miles Teller and J.K. Simmons shine in this battle of the wills. Although not as enamored by most reviewers placing this atop their year-end lists, I don't know if I've ever been so taken by the sheer magnitude of a film before that its caused me to forgive its flaws (I would argue overlength, pacing, and even redundancy). 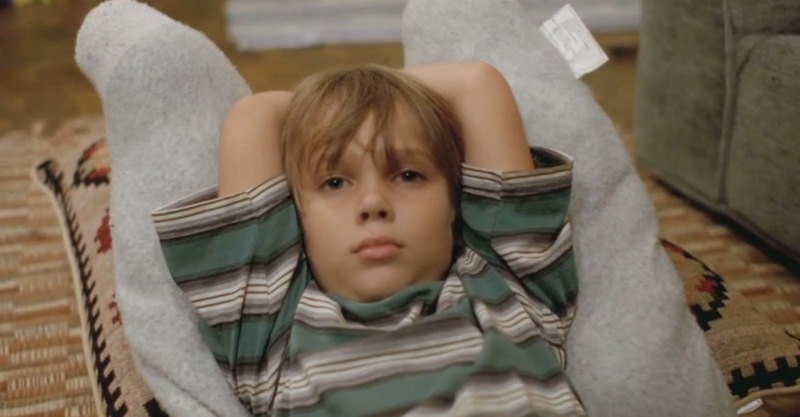 Filmed over 12 years and chronicling a young boy's journey into adulthood, Richard Linklater's labor of love is sure to impress both by its scope and insightful coming of age screenplay. 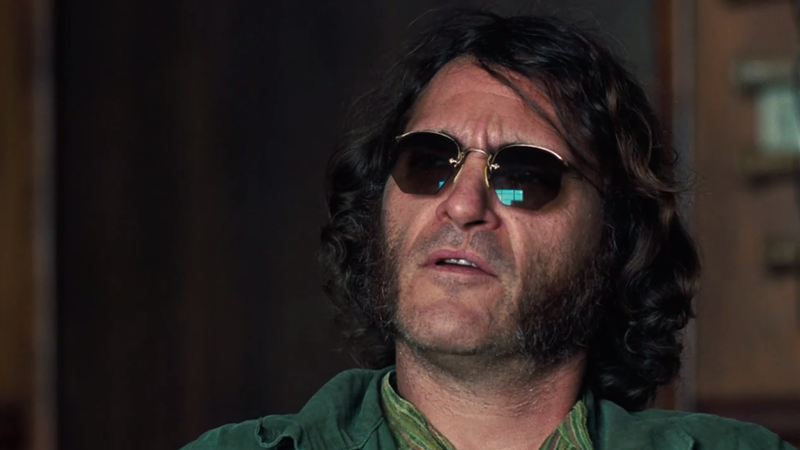 Following the ambiguities of The Master, Paul Thomas Anderson returns again with Joaquin Phoenix with the hazy, drug-fuelled, incoherent, and very funny adaptation of a Thomas Pynchon 1970s detective story. Dark, funny, well-scripted, and frankly unexpected, Dan Gilroy's directorial debut was a welcomed oasis following the mindless cinematic wasteland of summer. 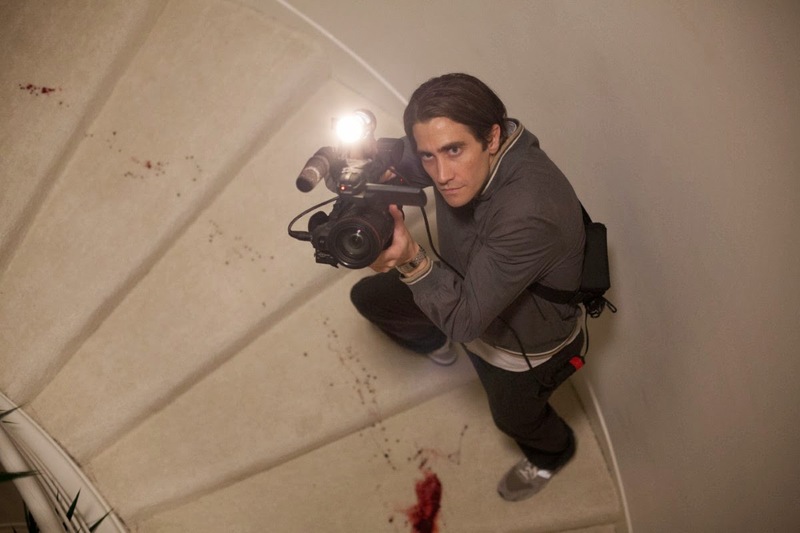 Jake Gyllenhaal continues his reliable resume with an originally crafted sociopath and receives strong support from Rene Russo, Bill Paxton, and Riz Ahmed. Exciting and intimate look into the little known story of the cracking of the supposedly insurmountable German coding machine Enigma by the formidable British squad led by the irascible, ingenious Alan Turing. Benedict Cumberbatch delivers another finely honed performance and Keira Knightley brings warmth to a supporting role. 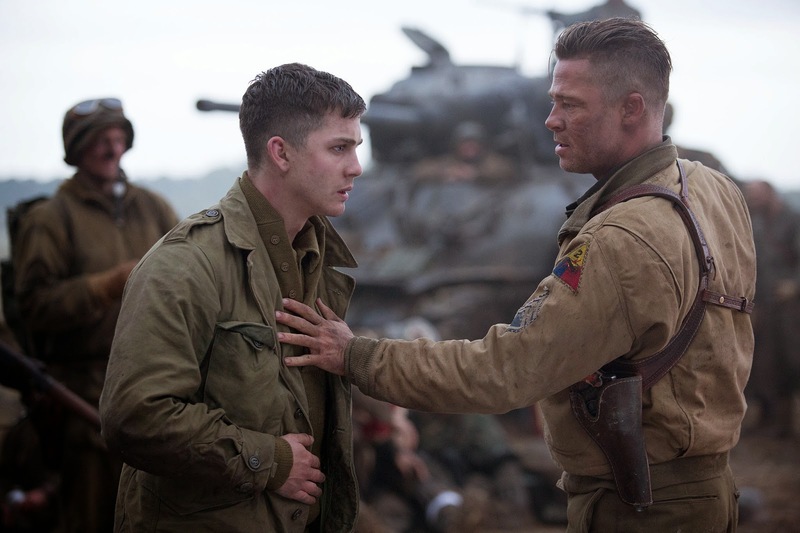 Leaving the streets of L.A. for the mud-caked, blood drenched battlefields of the Western Front, David Ayers turns what could have been a tired, forgettable brothers-in-arms tank story into a brutally intense and moving saga which boasts astounding performances from Brad Pitt and Shia LaBeouf which will sadly be overlooked this awards season. Another incredible, little known true life story, Bennett Miller's tragic tale of Olympian grappling siblings and their unfortunate relationship with an unbalanced tycoon moves at a measured pace with striking photography and powerful performances from Channing Tatum, Mark Ruffalo, and Steve Carell. In what may seem an odd choice for picture of the year, no other film in 2014 moved me more than Tommy Lee Jones' bleak, offbeat western. 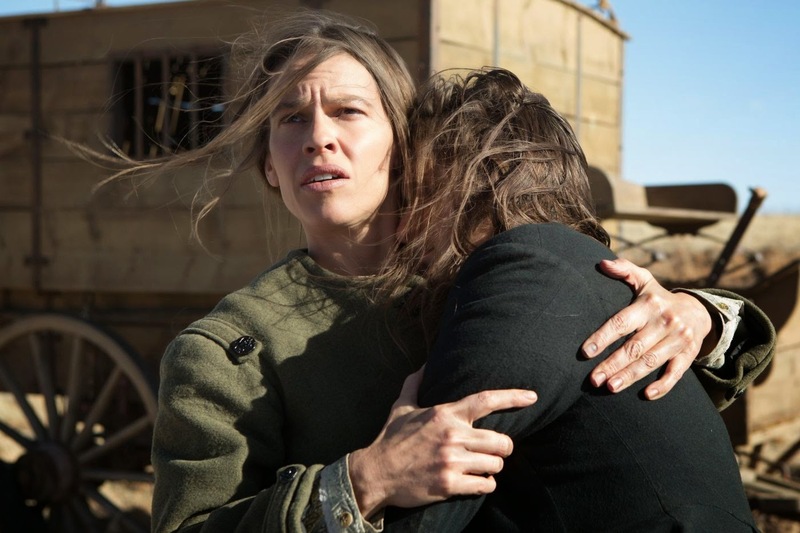 Hilary Swank brings vulnerable toughness to her role and Jones offers another great turn as a rascally ne'er do well assisting spinster Swank in escorting three mentally ill women from the Nebraskan Plains to Iowa where they can receive proper treatment. At the outset of World War II, the British government set out to assemble the finest cryptographic young minds in the country in a top secret effort to crack the purportedly unbreakable Nazi coding machine Enigma. Joining the squad, and summarily taking over its leadership while alienating all fellow members and commanding officers, is Alan Turing (Benedict Cumberbatch), an ingenious, irascible, and almost sociopathic mathematics professor who, with much opposition, begins the costly construction of a primitive computer that will hopefully be the key to decryption and thus turning the tide of war. 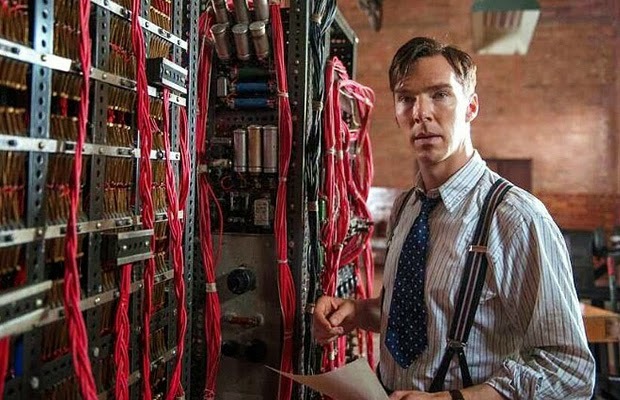 From Andrew Hodge's book and Graham Moore's screenplay, Morten Tyldum's The Imitation Game brings an extraordinary, little known story to the forefront with an informative, exciting, well paced and crafted presentation that only steps wrong its final moments with some misguided plotting that seeks to skew the aim of the film. 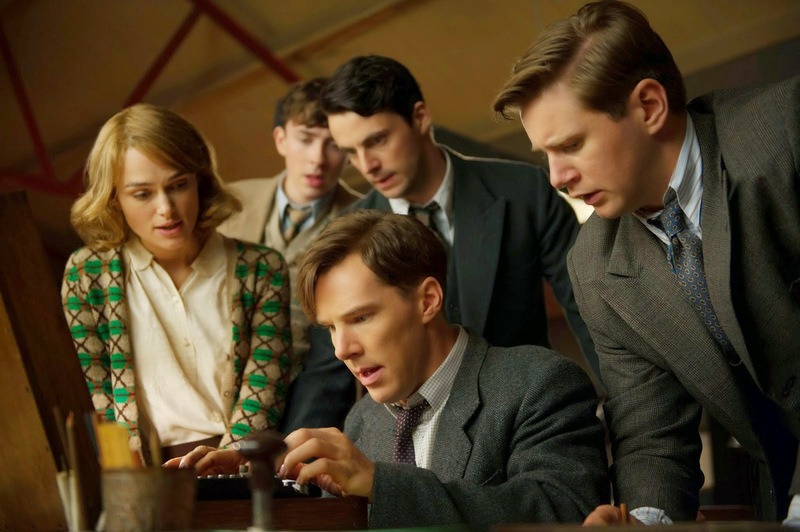 Cumberbatch is absolutely superb in a tailor made role and Keira Knightley is delightful as a brilliant woman who helps bring Turing out of his shell. The Muppet's update of Charles Dicken's classic holiday standard doesn't exactly do justice to particular elements of the well-worn story (although Michael Caine makes a serviceable Scrooge and I suspect an even better one in a more reverent rendition) but works best with the imaginative infusion of Jim Henson's beloved creatures (Henson died not too long before the films release and his son Brian is credited as director). 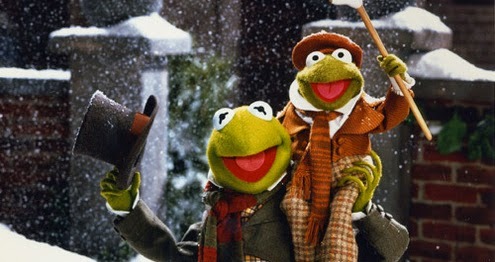 Major characters are grossly underused, notably Kermit as Bob Cratchit, Miss Piggy as his wife, and Fozzie Bear as Mr. Fezziwig (or Fozziwig for our purposes) and the original songs are mostly forgettable but the minor characters supply a share of hearty laughs and Gonzo steals the show playing the Dickens as he clumsily narrates the festive proceedings. Despite the fact of both being gold medal winning wrestlers at the 1984 L.A. Olympics, Mark Schultz (Channing Tatum) has always lived under the shadow of his older brother and father figure Dave (Mark Ruffalo). 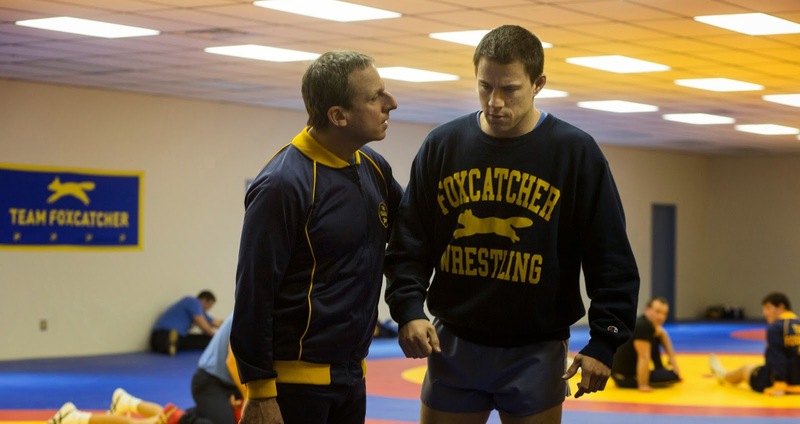 When he is contacted by John Du Pont (Steve Carell), the mentally unstable heir to the colossal chemical company's fortune, to lead a group of grapplers at the '88 games in Seoul and train at Du Pont's pastoral Valley Forge neighboring estate, it seems like a prime opportunity for Mark to branch out on his own. However, when relations between him and Du Pont sour and it becomes all to clear that it was Dave all along who had been targeted to lead the troops, it spurs Mark into a downward spiral and leads all involved into unforeseeable and unspeakable tragedy. Bennett Miller, a director who is particular about his projects but is slowly but surely building one of the finest resumes in film (Capote, Moneyball), offers a dark, involving, and deliberately paced character study featuring foreboding landscapes which harken back to his work on Capote as well as a shocking, unsettling finale. Tatum and Ruffalo deliver phenomenal performances, both emotionally and physically, making it clear as to what must have been months of grueling preparation. Carell appears almost subhuman in both manner and appearance, but proves entirely eerie and effective. In an effort to battle her demons and cleanse her soul following the death of her mother (Laura Dern) which predicated her foray into hard drug use and indiscriminate sexual liaisons, unseasoned hiker Cheryl Strayed (Reese Witherspoon) embarked by foot on the 2,500 plus mile Pacific Crest Trail, which traverses the West Coast from Mexico to Canada. 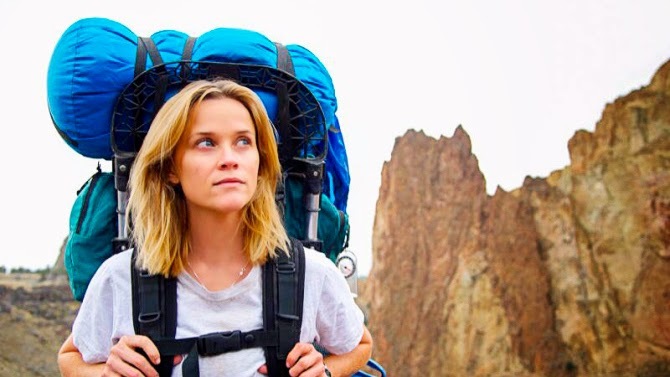 Wild, Jean-Marc Vallee's follow-up to Dallas Buyers Club with a screenplay by Nick Hornby from Strayed's bestselling memoir, features picturesque photography, a great soundtrack, and an earnest, though overdone performance from Witherspoon. The film is maimed however both by a cloying performance from Dern and an irritating flashback structure that exists to mask the fact of just how little is going on in this personal drama. 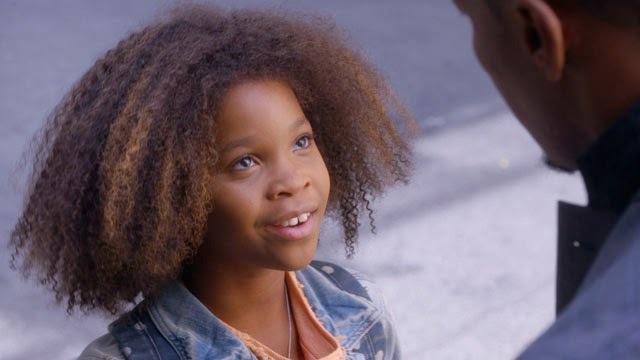 The spunky lovable redhead, popularized in a comic strip, musical, and movie returns for an urbanized update where the orphan (Quvenzhane Wallis) lives under the care of her cruel and often inebriated stepmother (Cameron Diaz) but never loses hope of returning to her birth parents. Soon she crosses paths with an aloof cell phone tycoon (Jamie Foxx) who takes in the ragamuffin as a publicity stunt to aid his faltering mayoral campaign. Will Gluck's Annie, backed by producers Will Smith and Jay-Z, initially captures the old fashioned, plucky spirit of the matter but soon stumbles due to the introduction of lame new songs, the infusion of hip-hop into the old standards, an overabundance of modernity into this old-timey material, and a disturbing embrace of materialism. Wallis shines and brings the requisite energy to the part, and the rest of the cast is serviceable expiating Diaz who makes a poor substitute for Carol Burnett. The life of renowned astrophysicist Stephen Hawking, beginning with his days as a student at Cambridge where he met his future wife Jane, who would stand by his side as he battled ALS, which left him paralyzed and took his ability to speak, and developed his groundbreaking scientific theories. 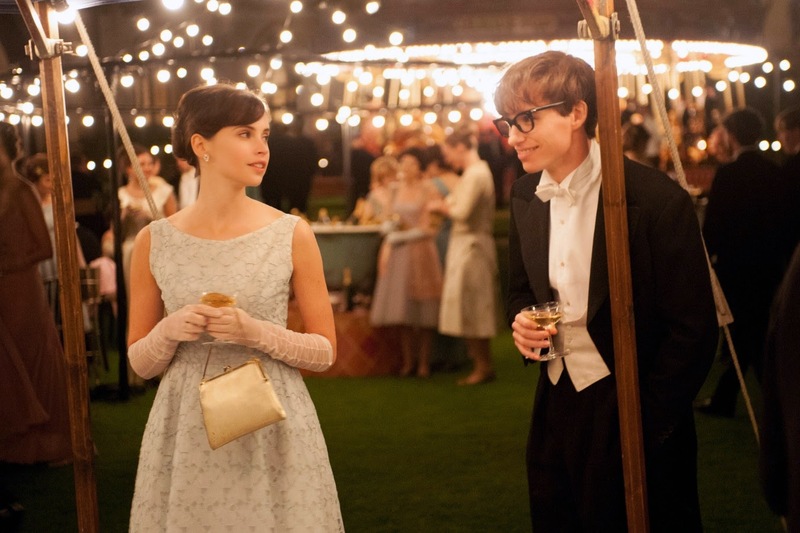 With The Theory of Everything, director James Marsh, who has done his best work in documentaries (Man on Wire, Project Nim) but has also contributed some respectable features (Red Riding: 1980, Shadow Dancer), offers a refined but staid and ultimately underdeveloped look into one of the greatest minds of the last half-century. Redmayne succeeds in physically capturing Hawking's appearance but never quite lets you in to who he is, what made him so brilliant, or why he clicked so well for so long with his wife. I thought Jones was strong, but had similar gripes leading me to wonder if the issues didn't stem from Anthony McCarten's screenplay, who adapted Jane Hawking's book. One of the biggest disappointments, however, is the criminally underused supporting cast which includes such stalwarts as David Thewlis, Emily Watson, Christian McKay, and Charlie Cox. An overly ambitious jazz drummer (Miles Teller), currently enrolled in the top conservatory in the country and with visions of becoming one of the greats at his craft, is quickly taken under the wing of his esteemed, tyrannical instructor (J.K. Simmons) who treats his classroom like a barracks and submits his new student to unrelenting psychological torment. 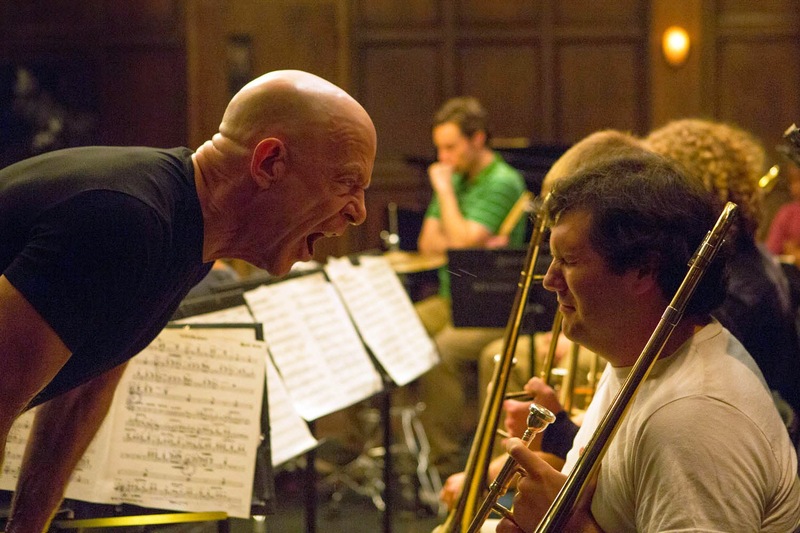 Whiplash, is an impressive little feature from writer/director Damien Chazelle whose turns are not always in the realm of believability and whose unyieldingly intense plot, much like its lead character, gets constantly pushed to the limit. The music scenes are impeccably edited and the movie features a strong turn from Teller and a career performance from Simmons. 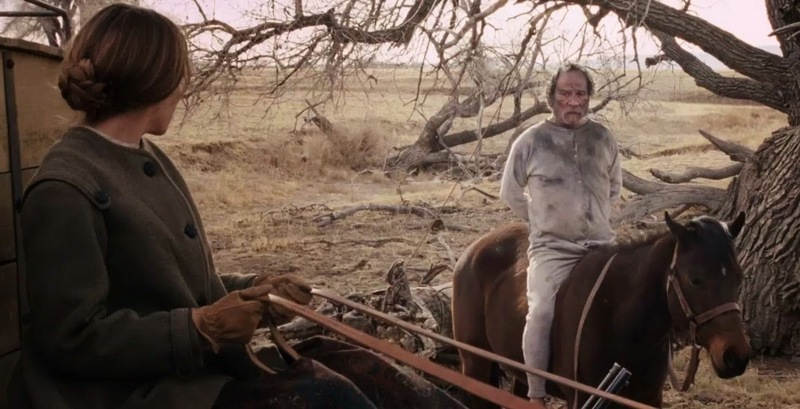 A homely, self-sufficient frontierswoman (Hilary Swank), personally seeing over her claim in Nebraska Territory and becoming increasingly distressed at her bleak prospects at landing a husband, agrees to accompany three women who have lost control of their faculties to Iowa where they can receive a ride back east to receive the proper psychiatric treatment. When she rescues a scoundrelous squatter (Tommy Lee Jones) from imperative doom, he makes an unwilling partner for the journey and an even less likely candidate for matrimony. The Homesman, directed by Jones from Glendon Swarthout's novel, is an alternately desolate and humorous Western, which keeps with the traditions of the genre while at the same time remaining consistently offbeat and entertaining. Swank is given another tailor made role and is more than up to the task while Jones delivers a centerpiece performance for his more than formidable career.